It appears that 'the winners do not do different things; they do things differently' and so does the Hero Honda adopting its fuel injection technology for the first time outside Japan to the new model of Glamour christened as Glamour FI. The bike comes in two versions of kick-start-drum brake and self-start-disc brake. 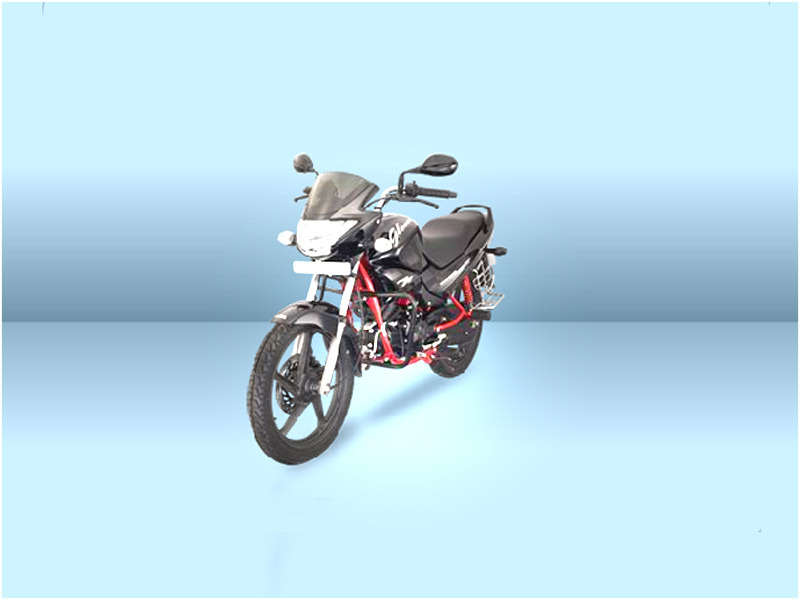 This programmed fuel injection (PGM-FI) bike is fuel friendly and environment friendly. The Glamour FI has a more refined design and the engine is integrated with a black color treatment and a unique FI logo. However, the Glamour FI is not expected to be a great success because of one main reason that Glamour FI needs unleaded fuel, which is not available in all parts of India. But Honda is planning to fit PGM-FI on most of its bike across the world by the end of 2010 to cut down on emissions. The Glamour PGM-FI is equipped with a set of five sensors that monitors the engine's operating conditions - for instance, the air entering the manifold, the engine oil temperature, the temperature of the intake air, the position of the throttle, and the angle of the camshaft. The data from these sensors are then interpreted by the Electronic Control Unit or ECU, which calculates the ideal amount of fuel to be injected to optimize the air-to-fuel ratio. Thus the new system ensures excellent drivability, better emission performance and improved fuel efficiency. The Glamour FI has yet another incredibly useful feature, introduced for the first time in India. The Real Time Mileage Indicator (RTMI) indicates the average mileage for the last 10 seconds based on the quantity of fuel consumed & distance travelled. Rider can adjust his riding habits to get optimum fuel efficiently. The New Glamour FI shares almost everything with her caburated twin. However the clocks now sport a digital fuel guage instead of the earlier analogue one. 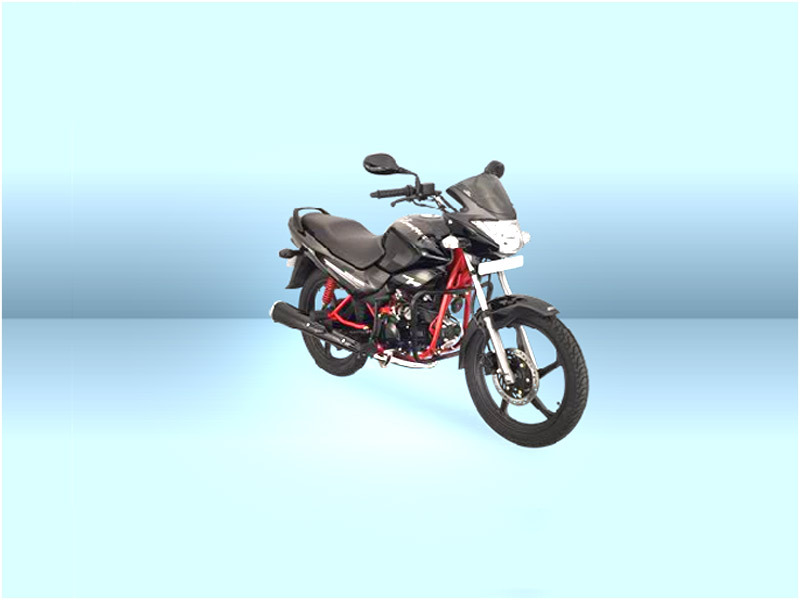 It also comes with Bank Angle Sensor which cuts the fuel supply and ignition when the bike tips over beyond a certain angle or when it has a fall. This is especially for the safety measure in case of an accident. Glamour sports a malfunction indicator that lights up if the sensors fail. MRF rubber has enough grooves and makes it an accomplished handler even in the wet tarmac. The performance is not as phenomenal as expected by many. The fuel injected Glamour takes 3.4 seconds to complete 0-40kmph run as her twin. It can hit 80kmph in 14.49 seconds while her twin takes 15.18 sec. The major difference is the fuel economy in both the bikes. The Glamour in any case is the most fuel efficient of the 125s, and now with fuel injection she has moved the bar so high that even the 100cc bikes will struggle to match her. The bike returns a phenomenal 95kmpl on highway run. In the city, the figure drops to 75.25kmpl. This is the valid reason to buy this new bike. Loaded with maximum powerful features, Glamour PGM FI fetches an average mileage of 58-60 kmpl. 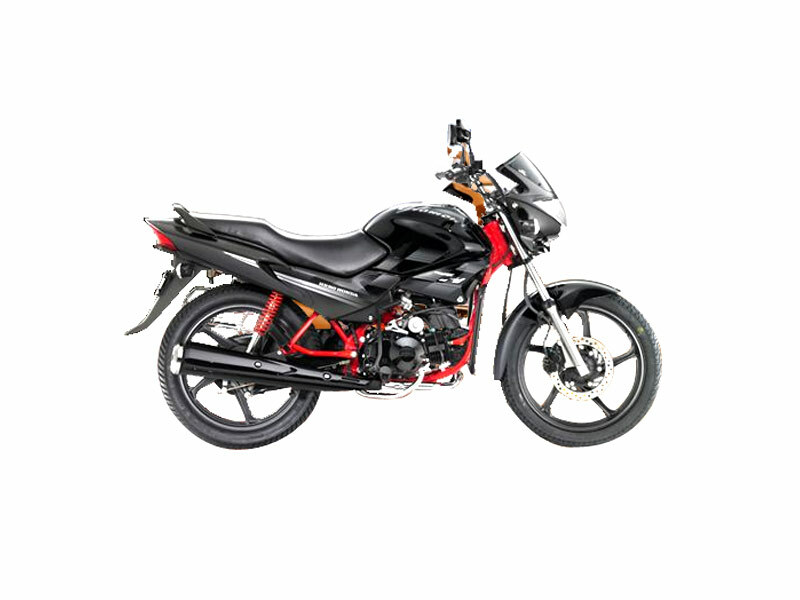 Hero Honda Glamour PGM Fi is available in two colors which are Black and Sporty Red.